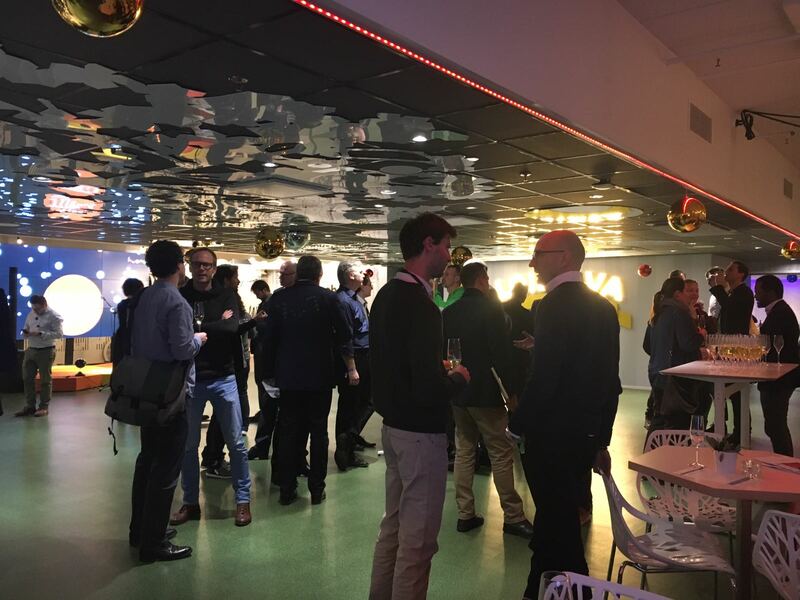 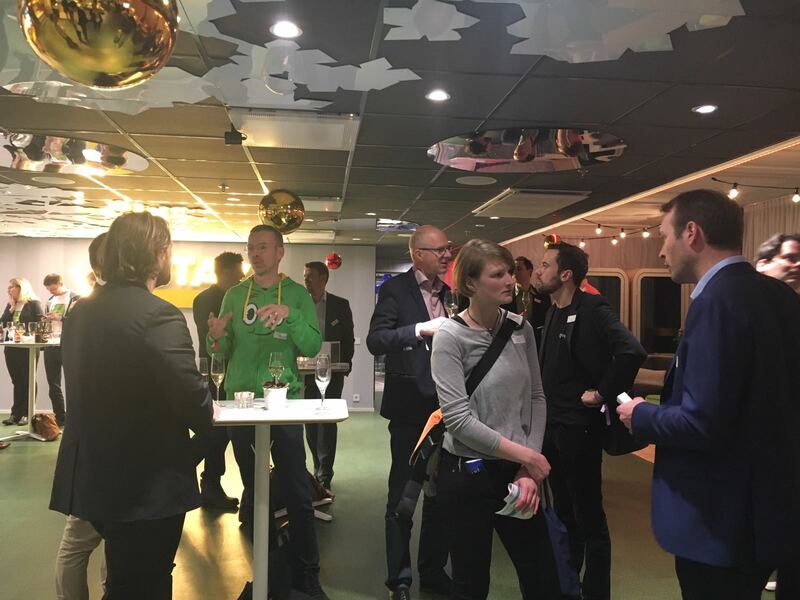 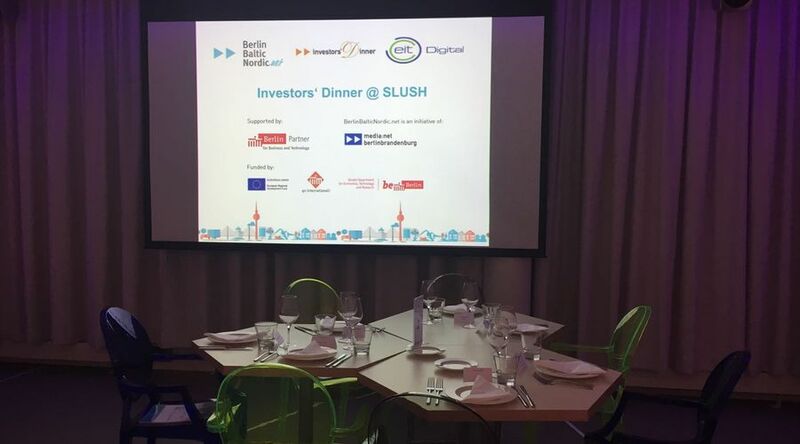 Investors’ Dinner at SLUSH 2016 | media:net berlinbrandenburg e.V. 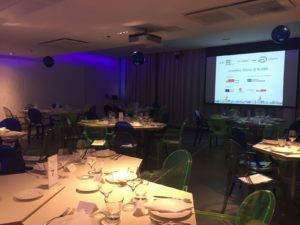 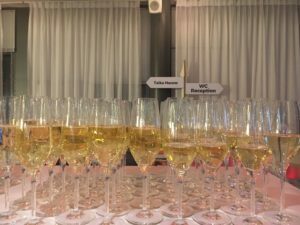 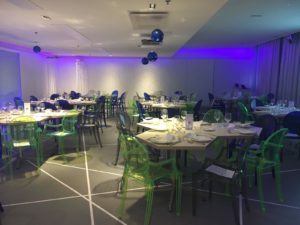 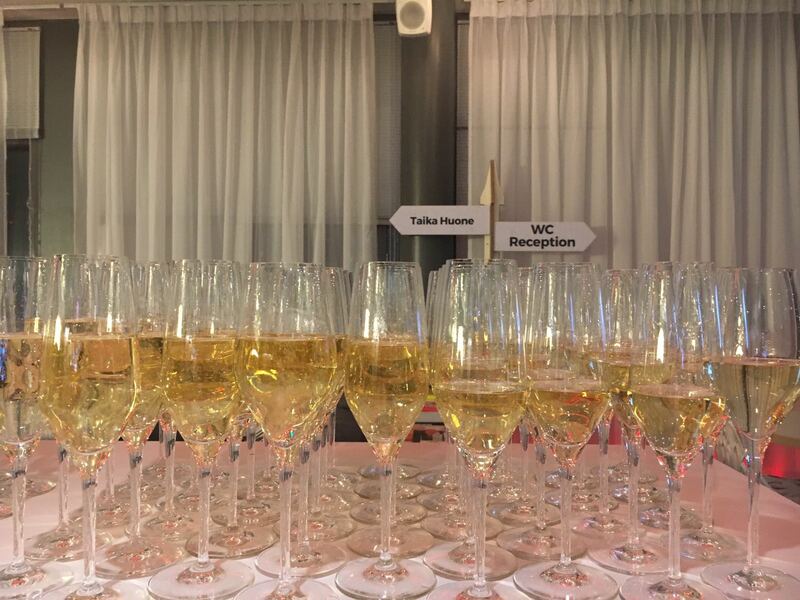 The Investors’ Dinner is part of the new initiative BerlinBalticNordic.net by media:net berlinbrandenburg – in cooperation with EIT Digital and supported by Berlin Partner. 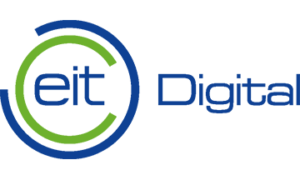 At the beginning, Dolf Wittkamper, Head of Business Development Accelerator at EIT Digital, and Andrea Peters, board chairwoman of the media:net berlinbrandenburg, welcomed the participants from more than ten different countries, such as Finland, Estonia, Sweden, France, UK, USA, Lithuania and the region Berlin-Brandenburg (Germany). 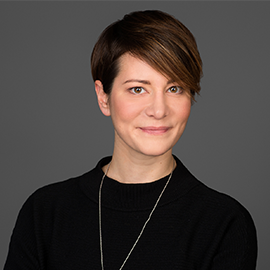 Before the dinner could actually start, Andrea Peters explained “rules”: At each table there were four startups and up to three investors. Each course prior, a round took place were every startup had one minute to pitch and then another five minutes to answer questions of the investors or to discuss. 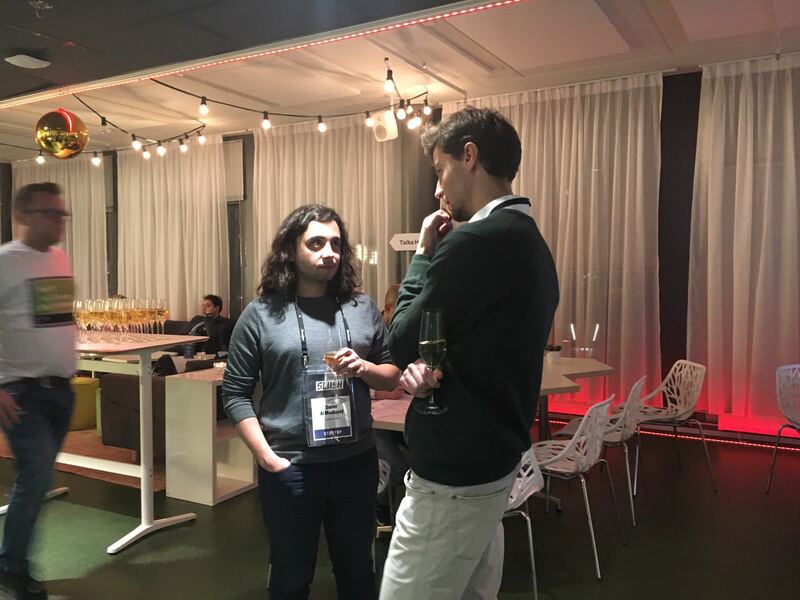 Thereafter the next startup had a turn. While enjoying the delicious menus, the relaxed atmosphere of the Huone enabled to establish business contacts between the participants. 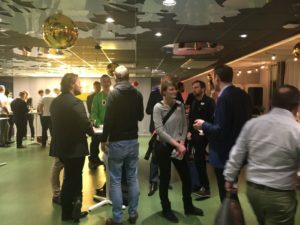 The whole program was jointly organized by EIT Digital, BerlinBalticNordic.net and supported by Berlin Partner. 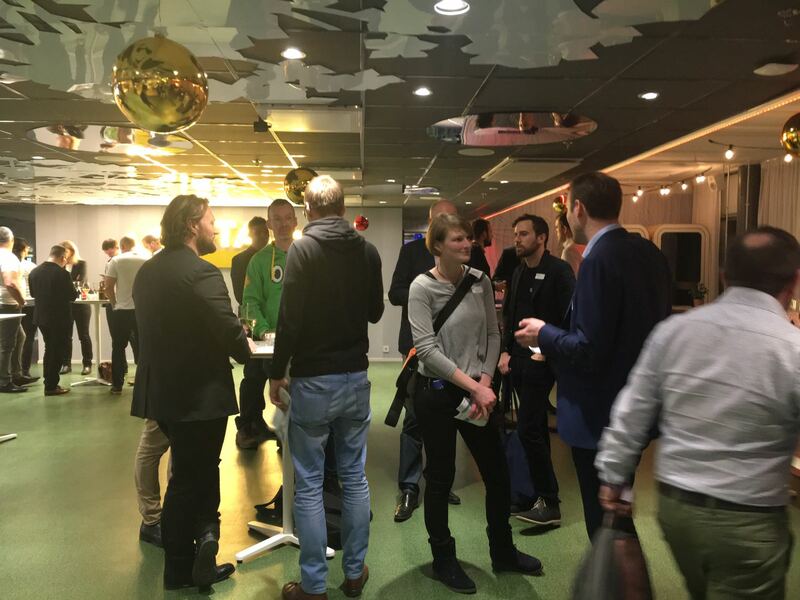 We would like to thank all our sponsors and partners for the support and the team of Huone for the good and friendly service. 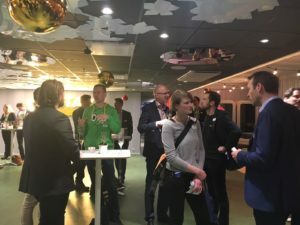 BerlinBalticNordic.net is a network initiative for connection and exchange within the interactive media industry in Berlin and the Nordic and neighbouring Baltic countries, with a focus on games, start-ups and digital media. 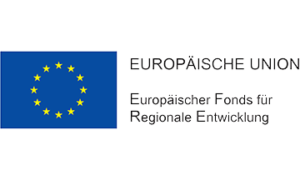 The project is sponsored by the European Regional Development Fund and the Berlin Senate Department for Economics, Technology and Research, and is an initiative of media:net berlinbrandenburg e.V., which ranks among the biggest and most successful regional networks of media and digital economy in Germany for 15 years. 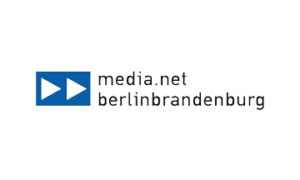 It represents more than 450 members of Berlin and Brandenburg’s media industry. 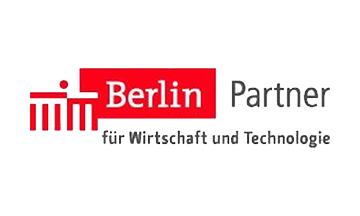 Business and technology support for companies, investors and scientific institutions in Berlin – this is the Berlin Partner für Wirtschaft und Technologie GmbH mission. 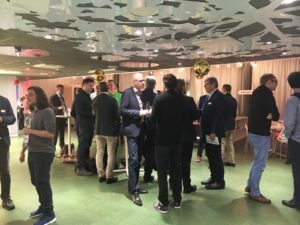 A unique public-private partnership, Berlin Partner for Business and Technology collaborates with the Berlin State Senate and over 270 companies dedicated to promoting their city. 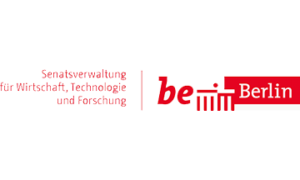 Berlin Partner is also responsible for marketing the German capital to the world, for example with the successful “be Berlin” campaign. BBN.net is an initiative of media:net berlinbrandenburg and financed by the European Regional Development Fund and co-financed by the State of berlin – Investing in your future!